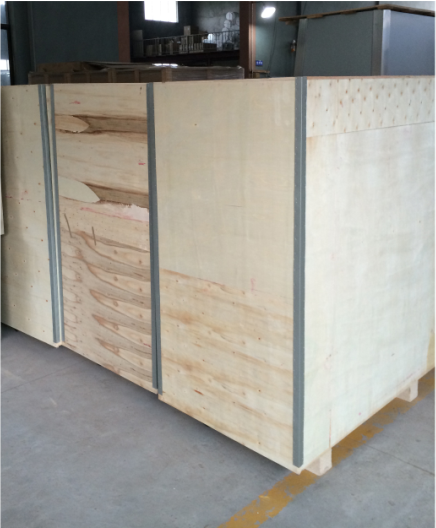 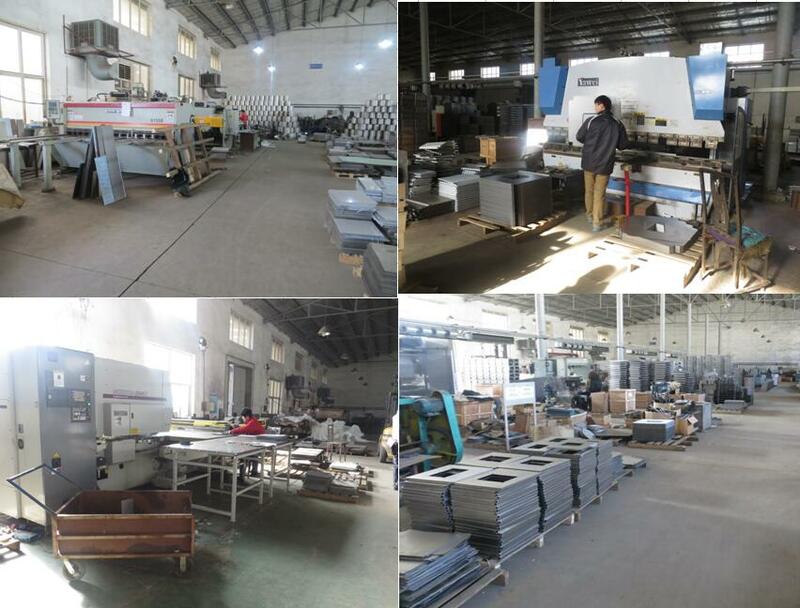 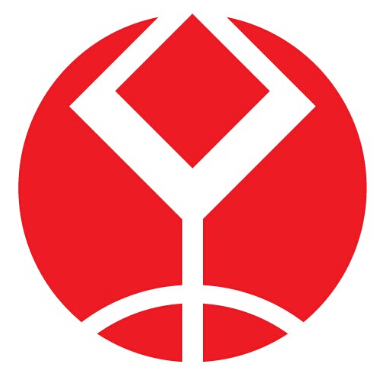 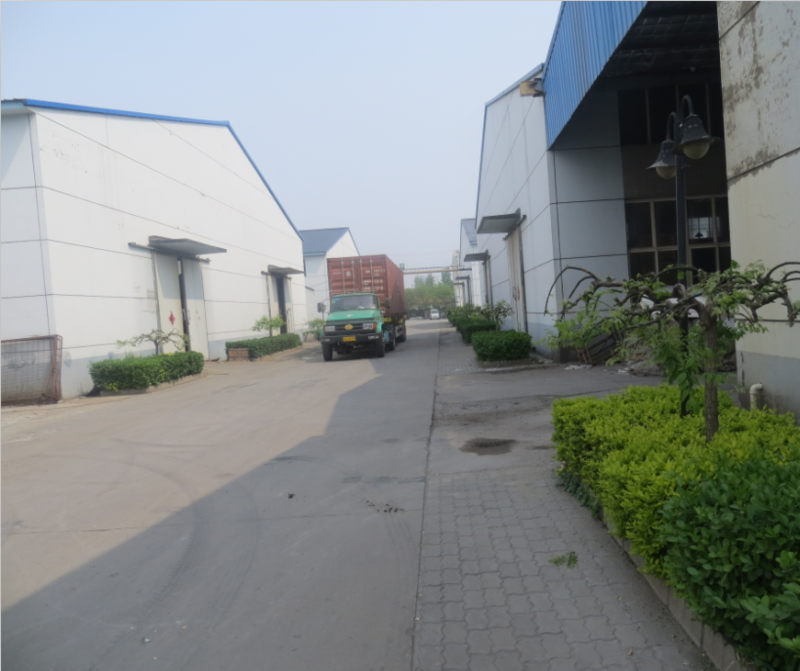 We export lab instrument to many countries, and our customers very like our products. 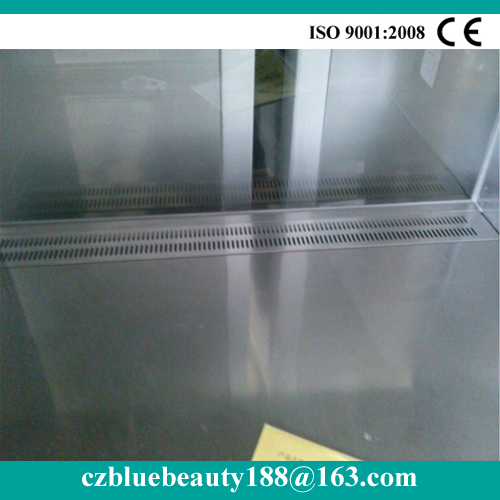 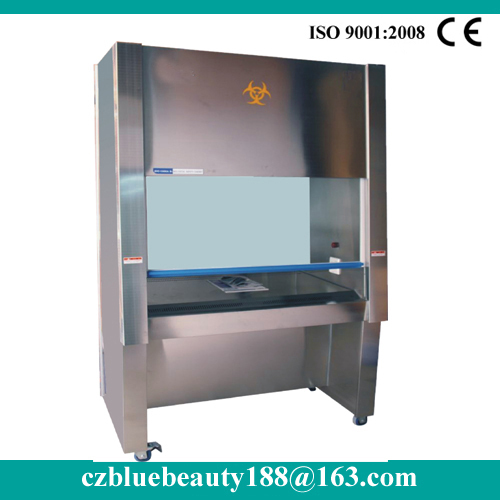 Class II biological safety cabinet/biological safety cabinet manufactory is necessary in animalcule lab, especially in the condition needing protection measure, such as medicine, pharmacy, scientific research and so on. 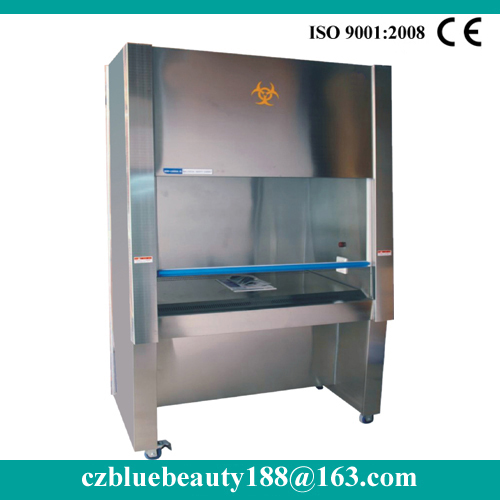 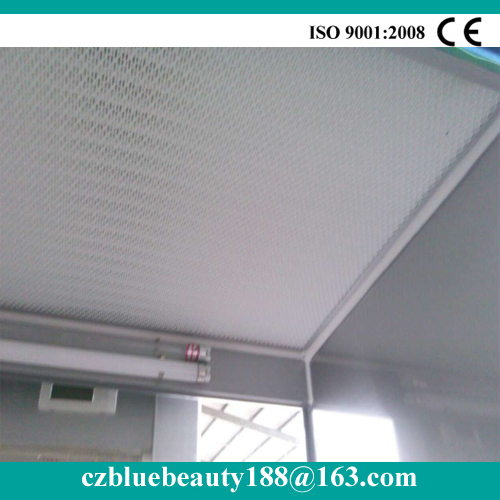 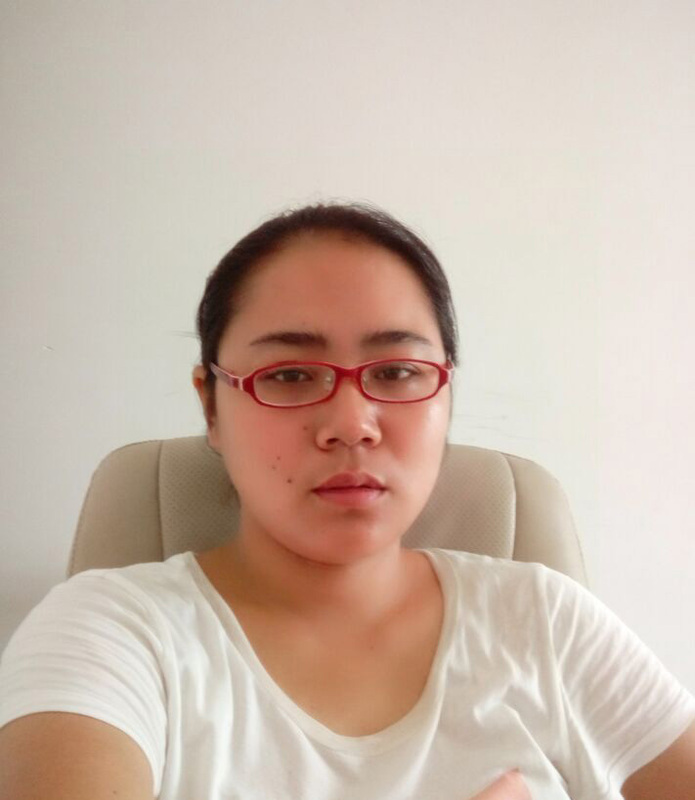 Clean biological safety cabinet is necessary in animalcule lab, especially in the condition needing protection measure, such as medicine, pharmacy, scientific research and so on. 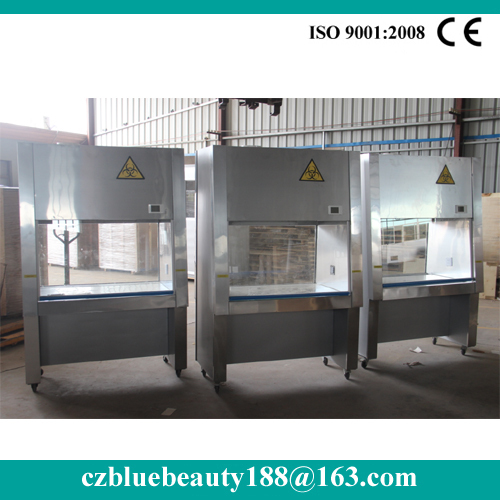 Biological safety cabinet in place locations in the environment is relatively clean work room (preferably placed between the primary purification of one hundred thousand grade or three hundred thousand grade), plug in the power, as shown in function on the control panel to open the can, deal with purification workspace surface and shell before starting the carefully cleaning to remove surface dust, ten minutes after boot can be implemented normal operation.